The products you love are now even cheaper! All your dog, cat and small pet essentials are up to 50% off but hurry, offers are only valid until 11pm on Sunday 19th September. For your pooch we have luxury kennels, car travel accessories, toys and more. Felines will be spoilt for choice with cat trees galore, cosy beds, drinking fountains and of course some toys for playtime. From our small pet range we have chosen all our top selling cages and hutches as well as some fun accessories. 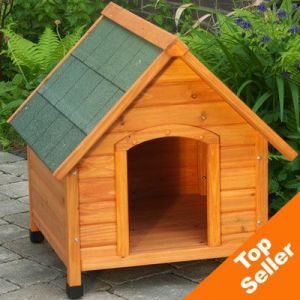 Protect your dog from the elements this winter with a top quality kennel. Our Dog Kennel Spike Comfort has strengthened roof materials to keep your pet warm and dry whatever the weather. Prices start from as low as £39.99! 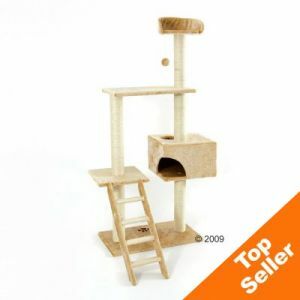 The Cat Tree Filou literally flies off the shelves here at zooplus so we decided to cut the price even further so every kitty can have an adventure playground of her very own. Now save over £40! RRP £79.00 Now £37.90! 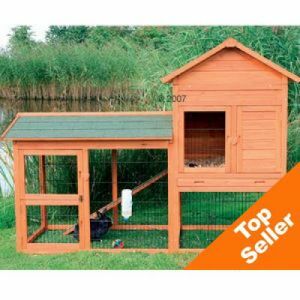 All our top selling small pet cages and hutches are on offer. The ever popular Trixie Natura Rabbit Hutch and Run Delux gives your rabbits or guinea pigs the option of the outdoors at any time with an integrated run. Save a Whopping £80! Now Only £199.00! Take a look at our favourite TOP SELLERS!